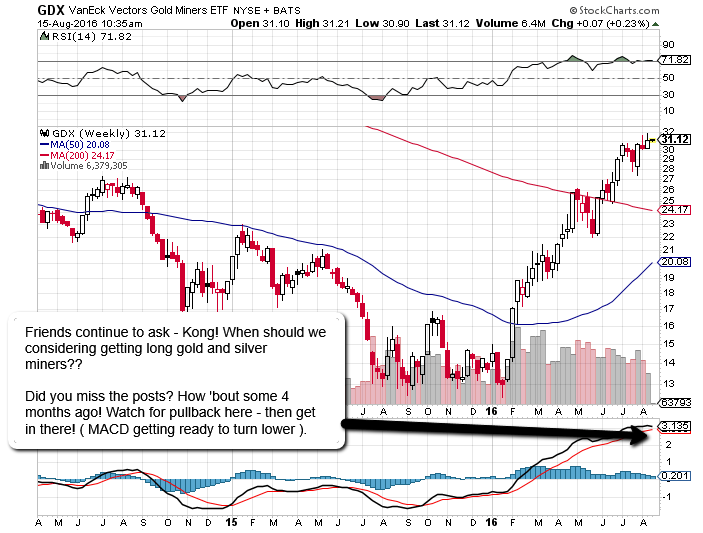 Forex Kong September 18, 2015 Got something to say? A: “Sorry bud……………………………………….I’m a little short”. Feel free to pull the trigger anywhere in here today, as most currency pairs have done what was expected – providing for fantastic entries here “short USD” and short “risk in general”. You’ll see a number of the other usual correlations play out ( as this is so straight forward and obvious ) with commodities moving higher as “the currency that they are priced in” slides lower, then lower…….and lower some more. And yes folks…..even gold and silver! Again I marvel at the “hoards of financial bloglodytes” peddling this kind of information for money. This is about as common knowledge as it gets.